The classic red barn - pure Americana. 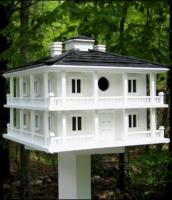 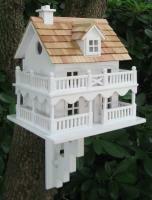 The little red barn birdhouse is one of the reasons we call them BirdBarns. 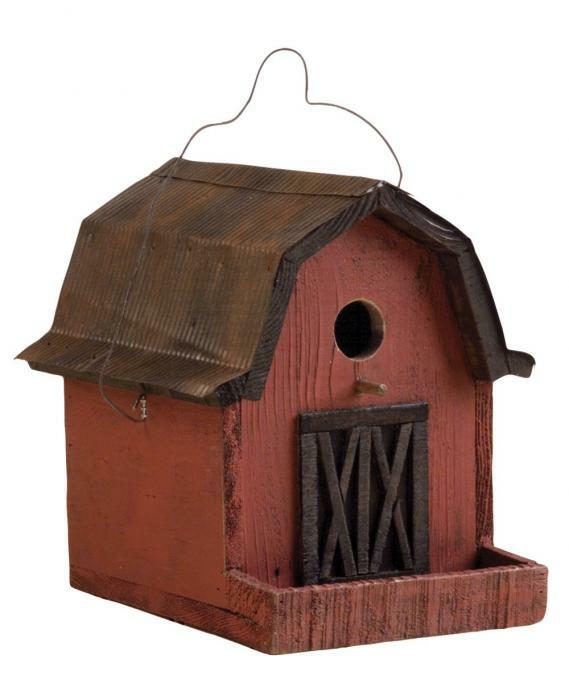 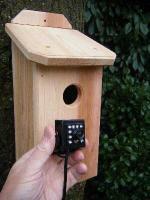 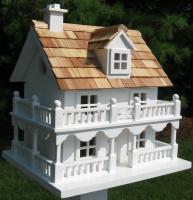 Made from wood, this colorful birdhouse includes a wire for hanging and easy access cleaning. 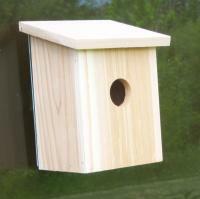 Includes hook to hang.